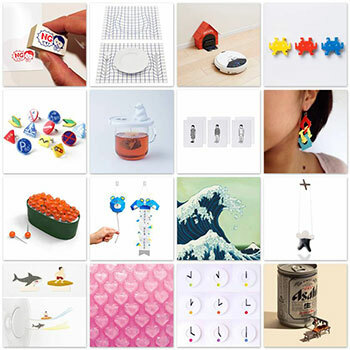 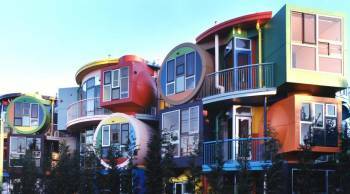 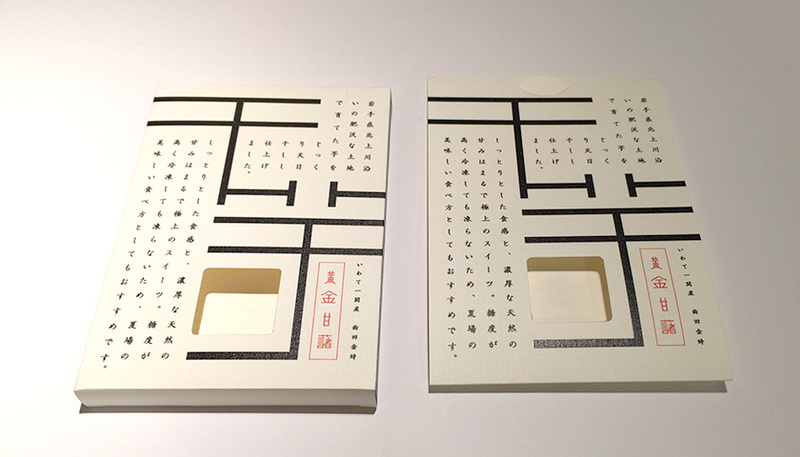 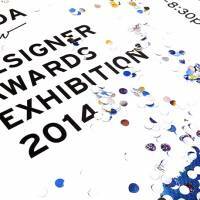 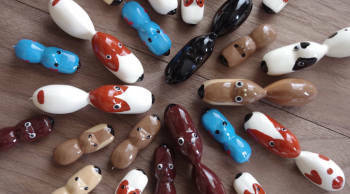 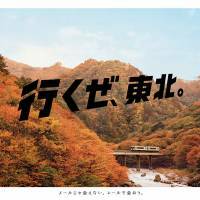 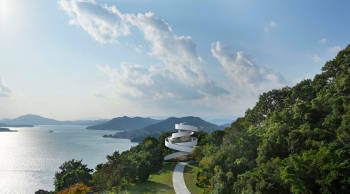 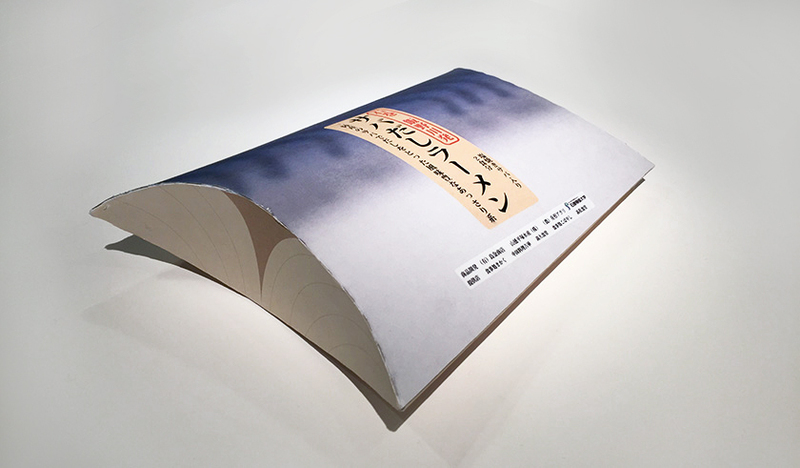 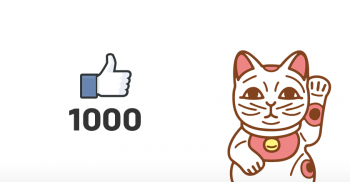 The Tohoku Bureau of Economy, Trade and Industry and the Japan Graphic Designers Association (JAGDA) recently made efforts to promote the strengths and charms of the Tohoku region through the power of design. 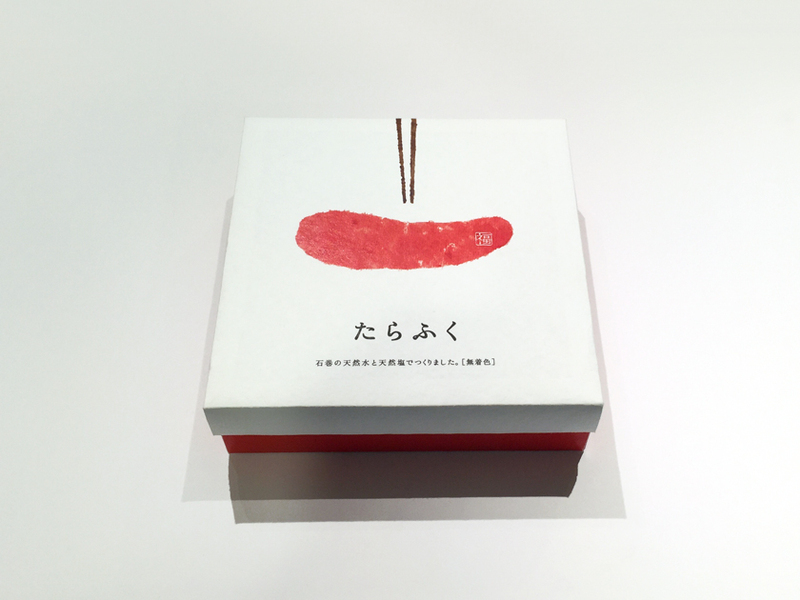 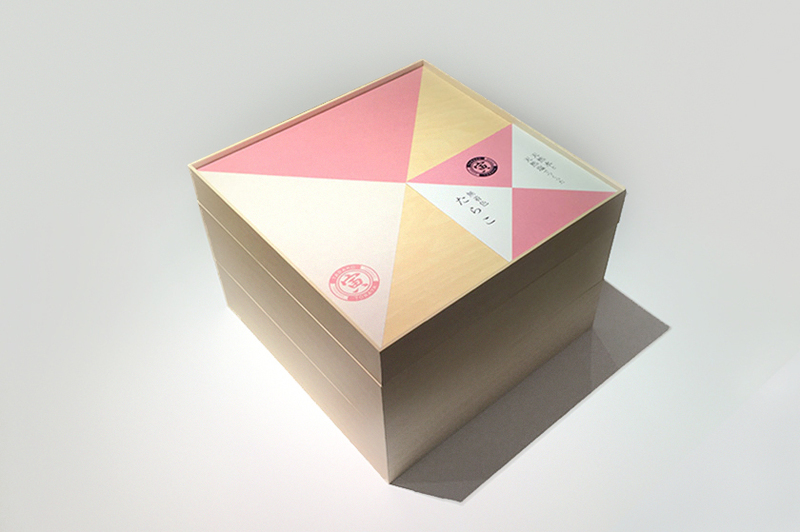 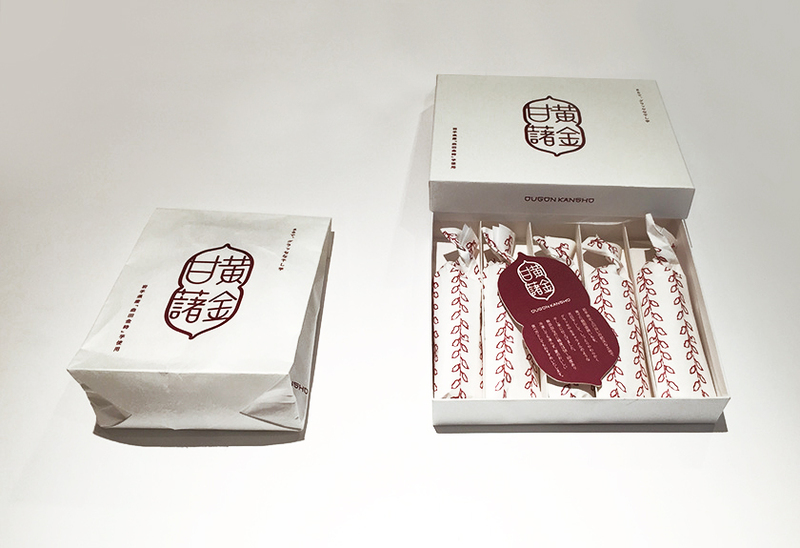 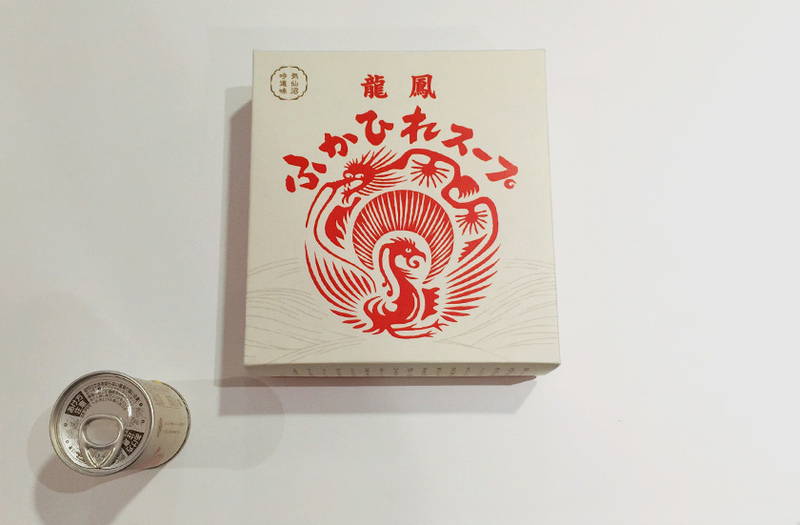 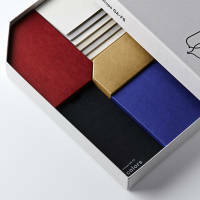 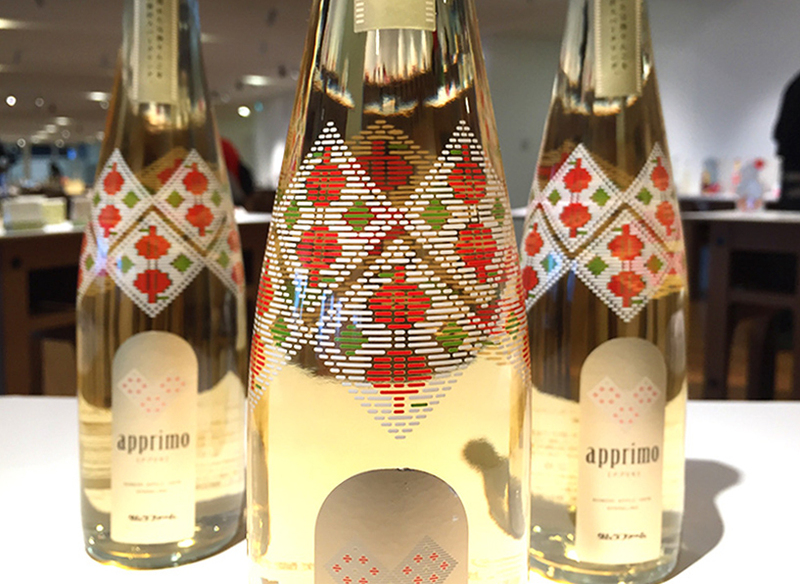 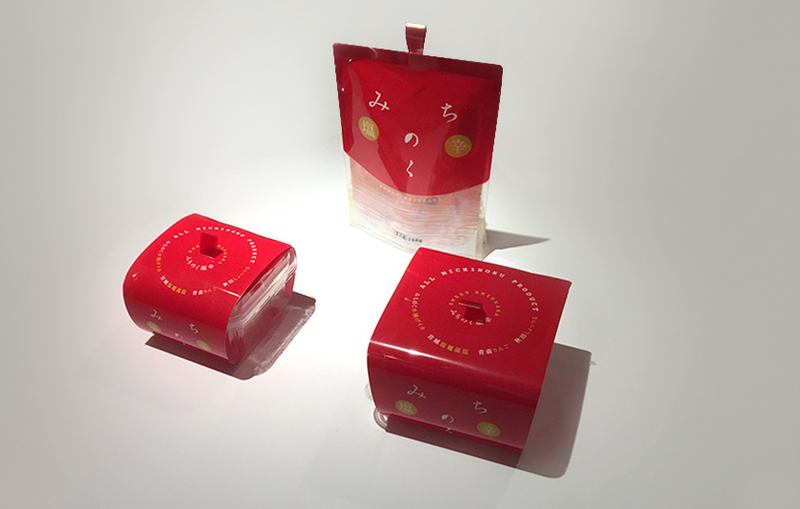 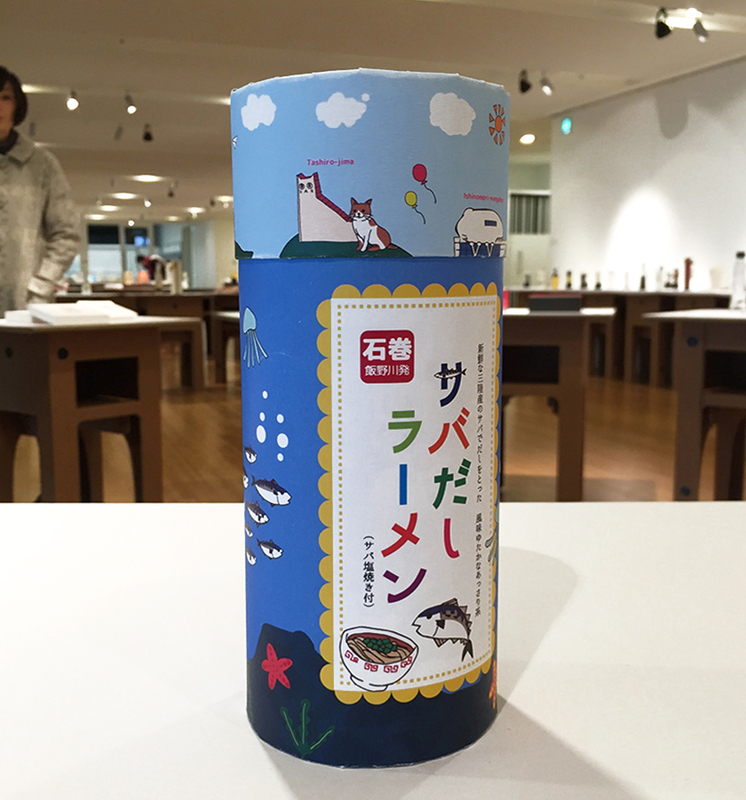 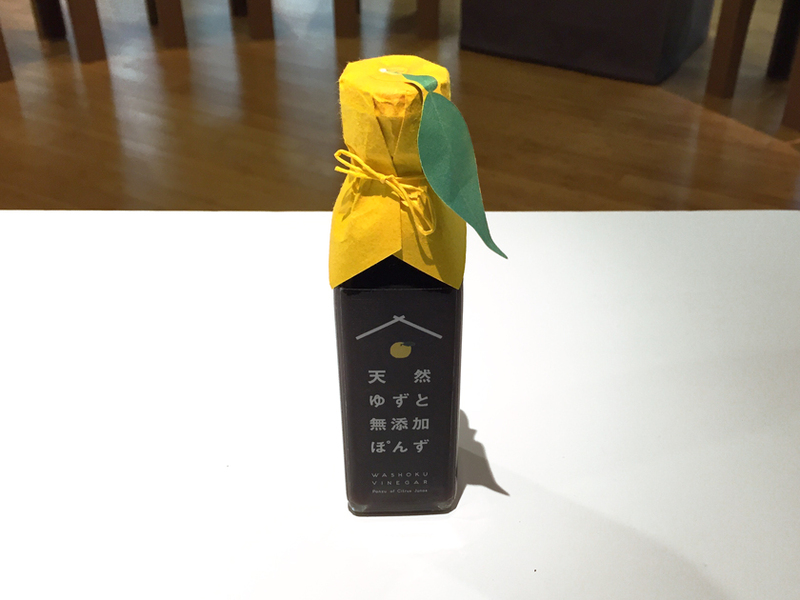 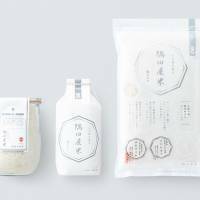 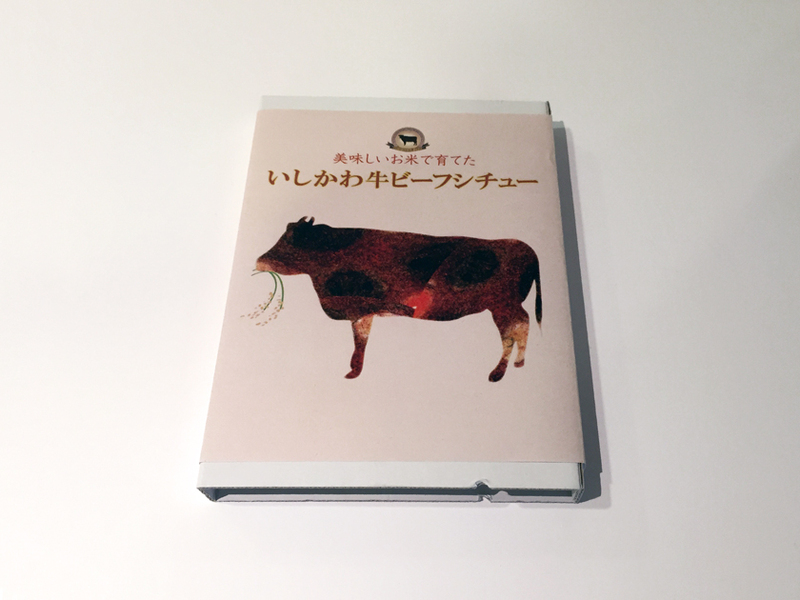 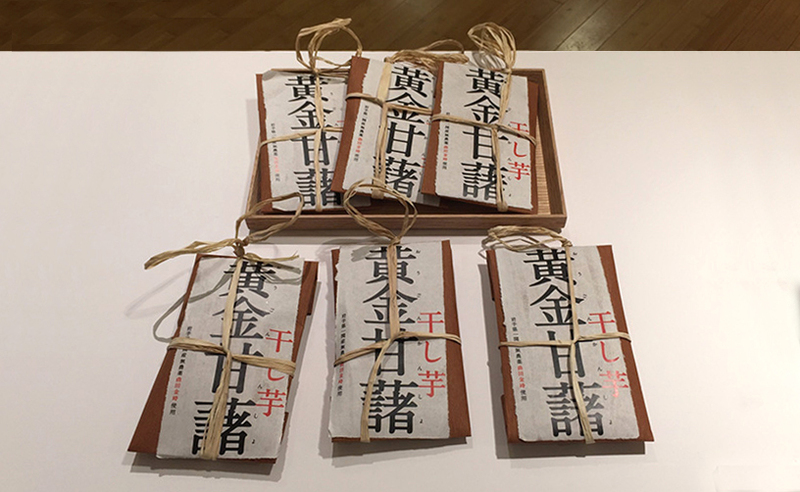 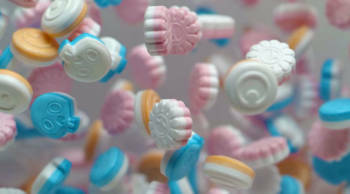 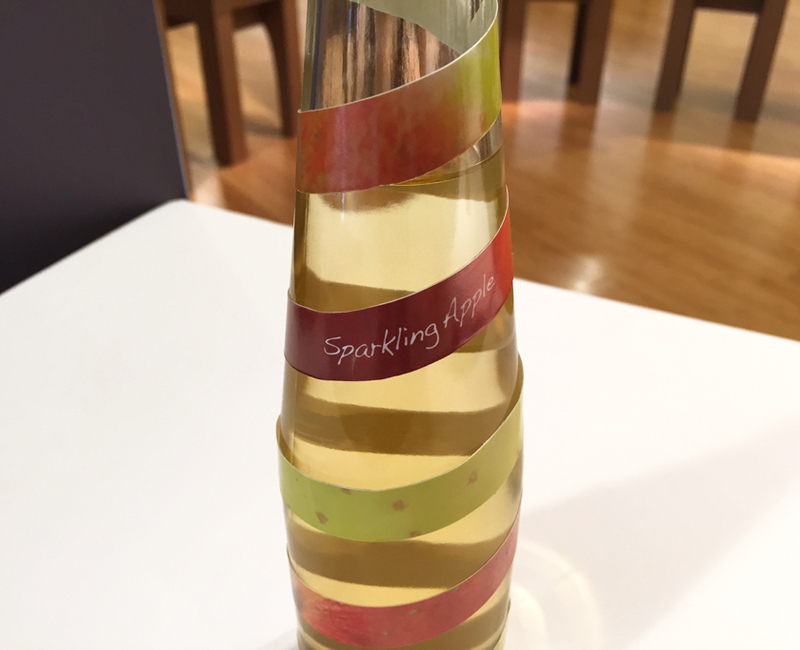 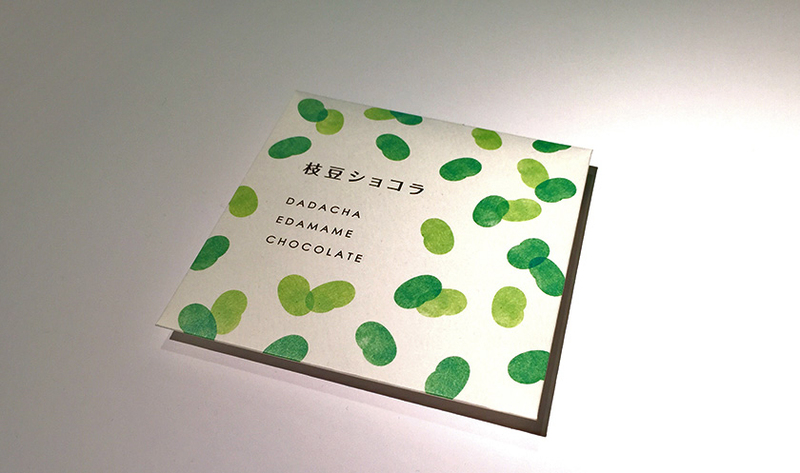 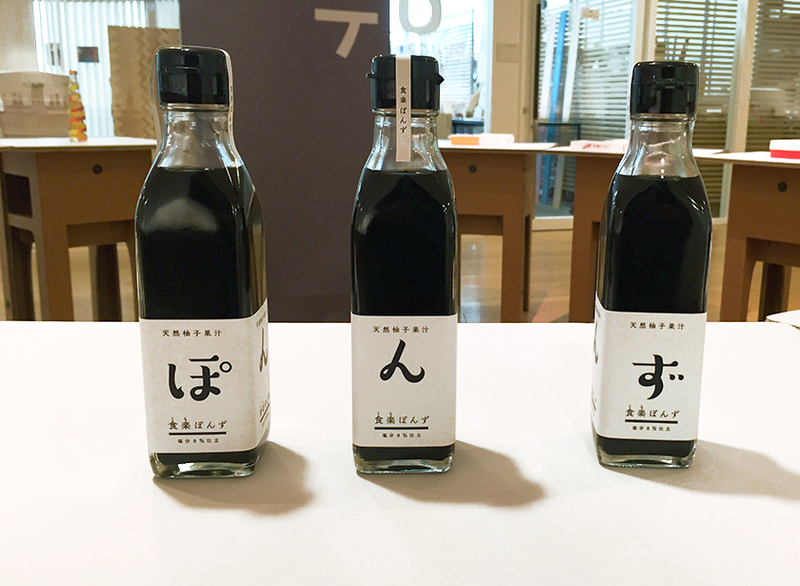 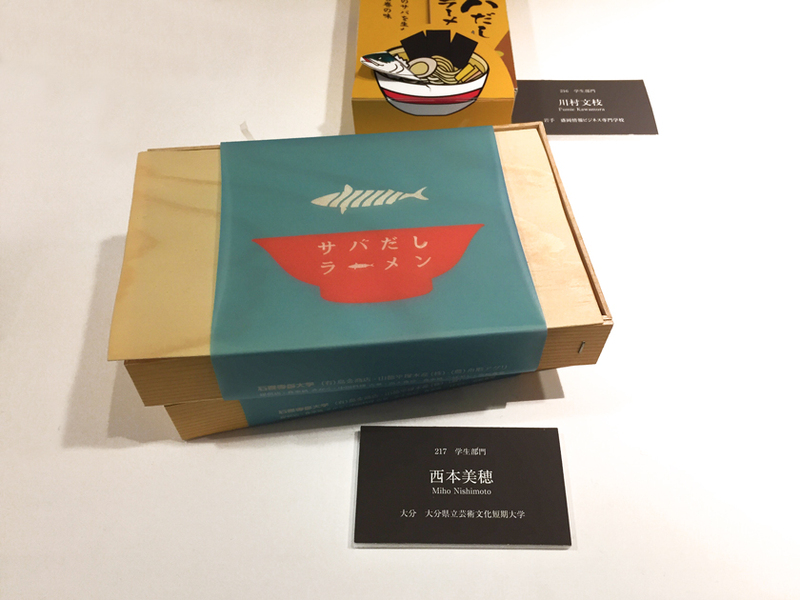 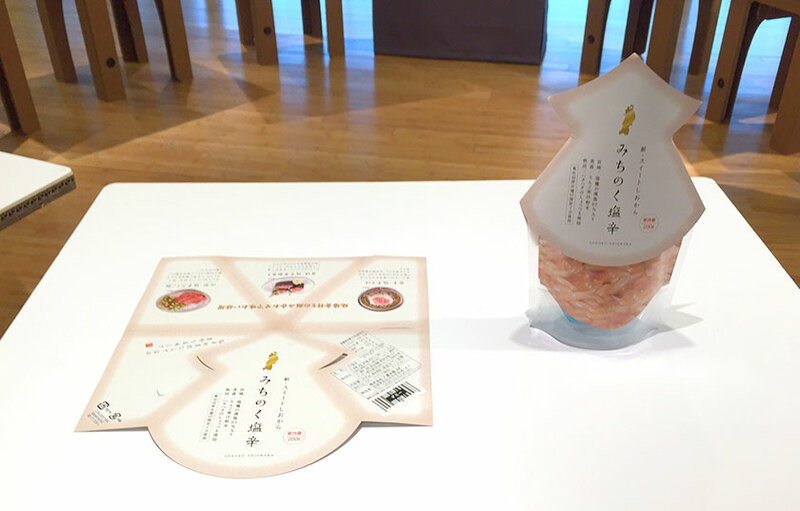 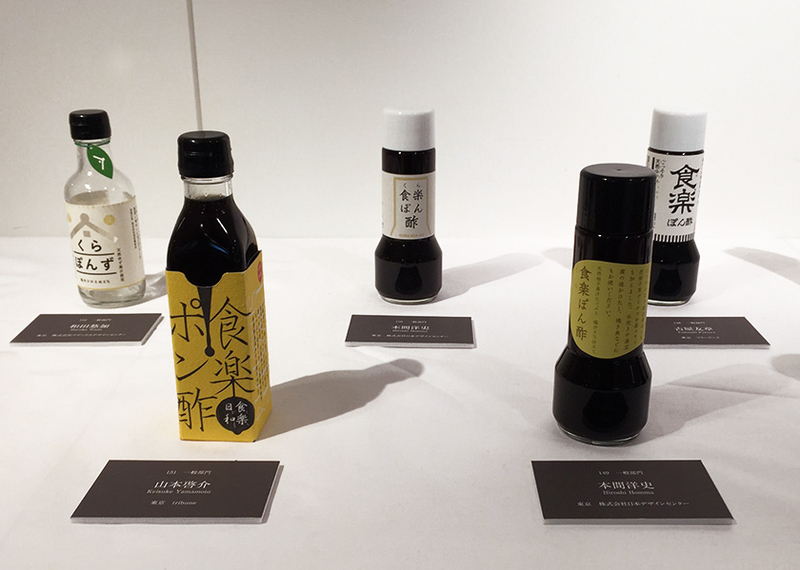 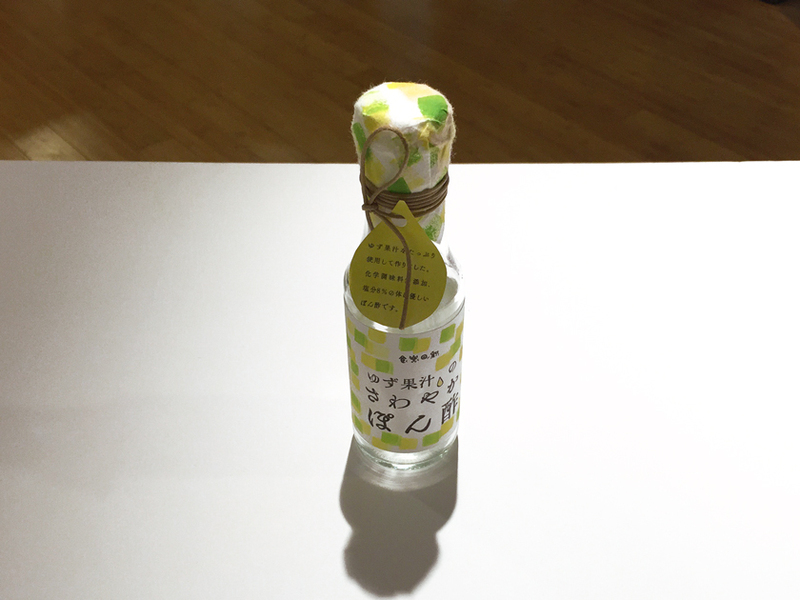 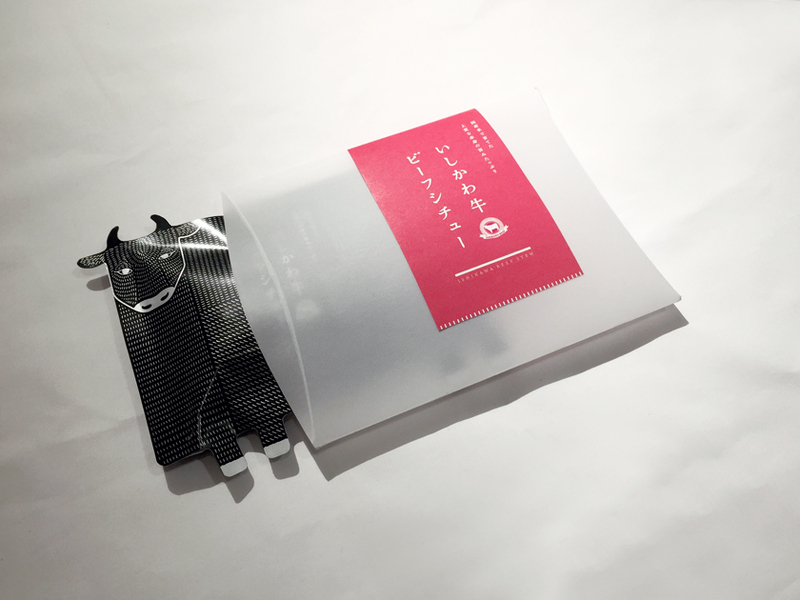 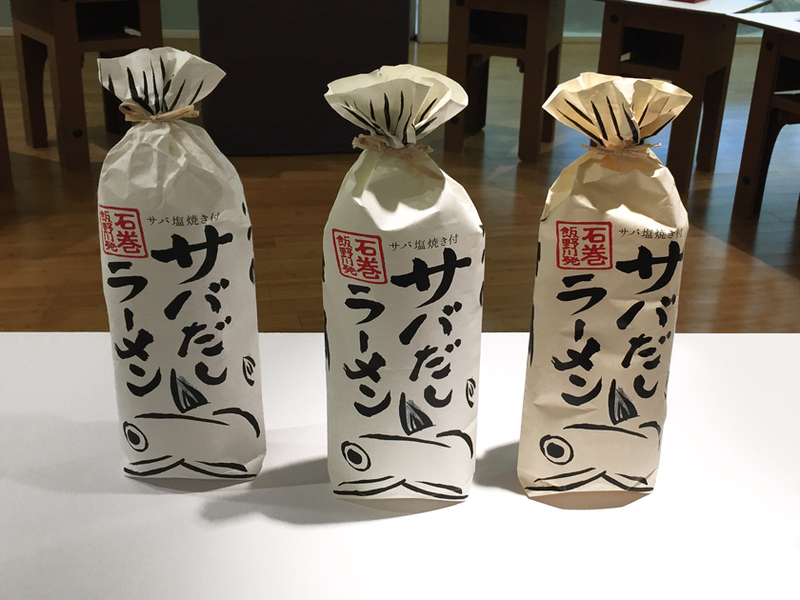 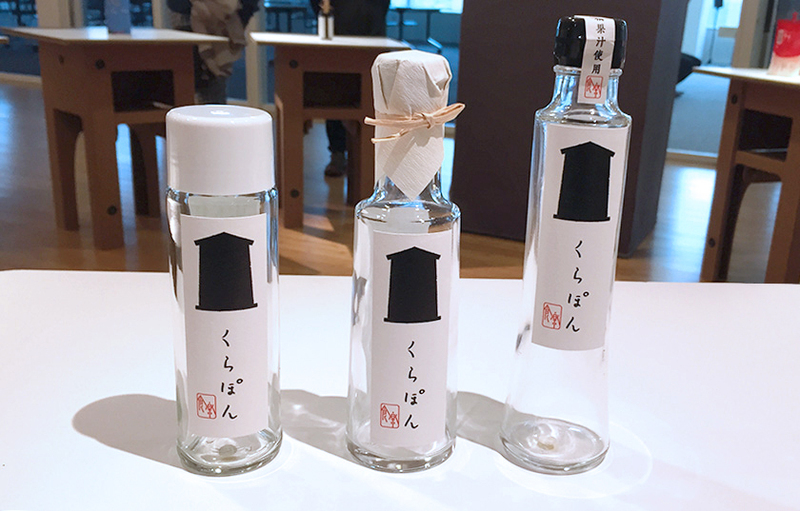 In a design competition they called for new package design ideas for 10 products of 10 unique Tohoku companies, in an attempt to promote and commercialize some of them better. 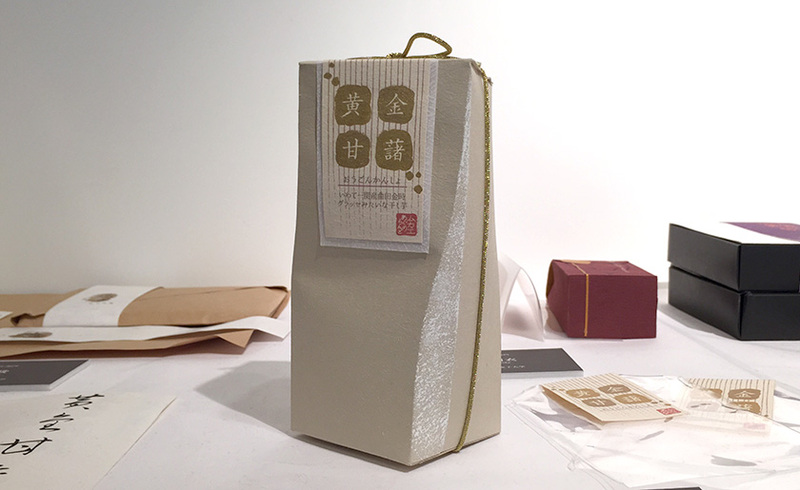 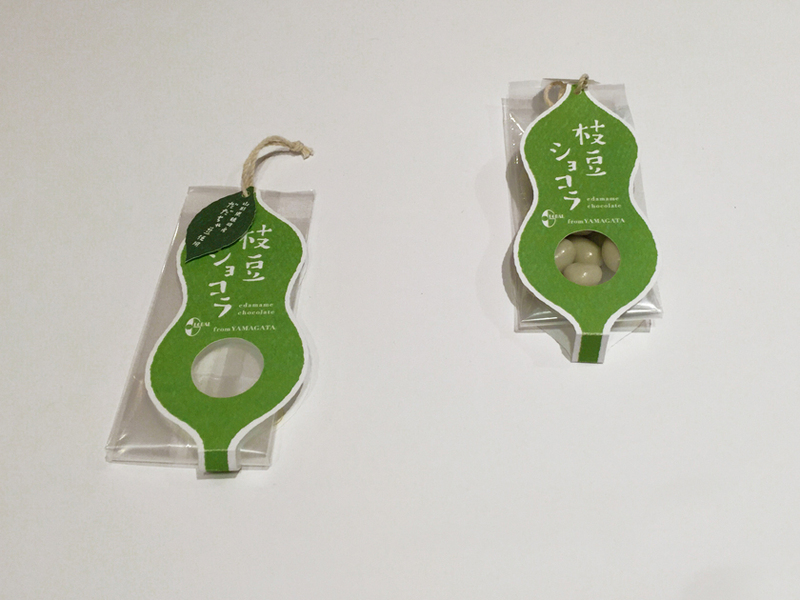 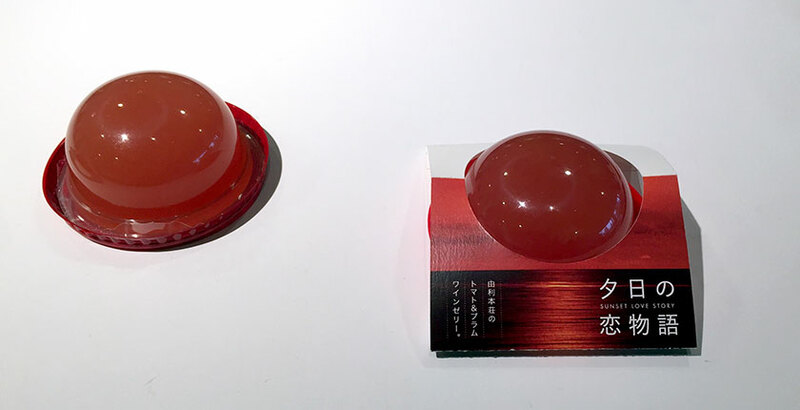 When looking at the packaging ideas one has to keep in mind that the designers also had to follow certain requests and guidelines from the commissioning Tohoku companies. 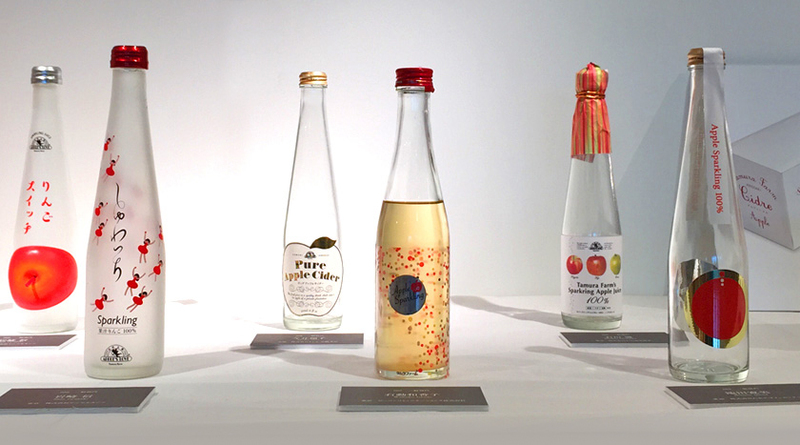 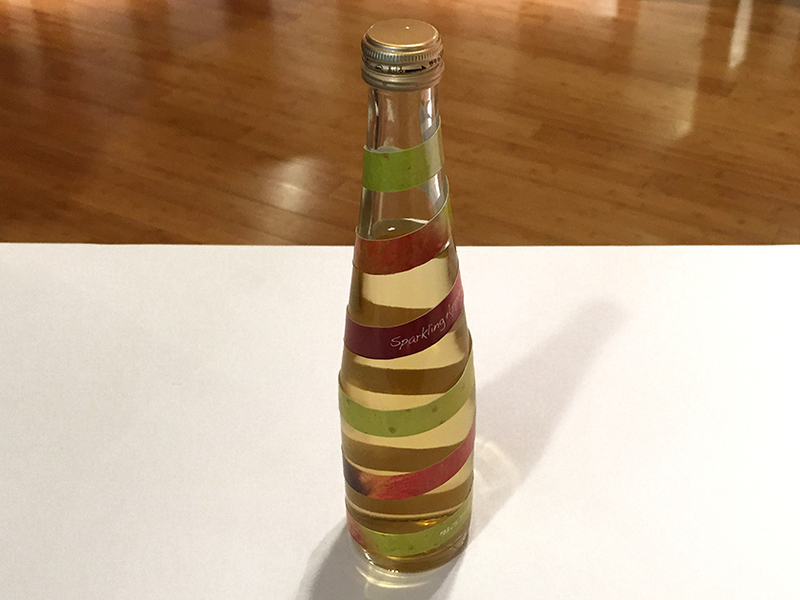 The interesting part of this exhibition was to compare how differently each designer handled the packaging design solutions for each product.